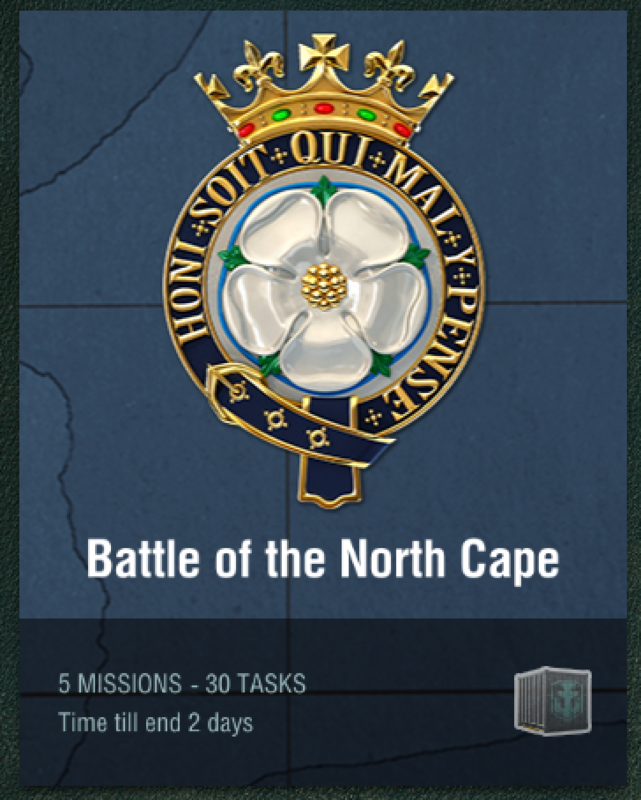 So, idk if I'm somehow misreading something, but I thought the end date for the "Battle of North Cape" campaign was 1/19/2018, this Friday. However, the remaining time in-game shows that it will end tomorrow, 1/15/18? They are well aware of it, and have addressed it. It was originally supposed to end on the date shown in game. I thought it was supposed to end on 1/17/18, not 1/15/18? Also, can I get a link to that? It seems to be happening quite a bit over the last few months, amirite? Still, I expect it'll be fixed when the next patch drops, which will most likely be Tuesday. Yup - gonna go way beyond pitchforks and fire i betcha... have to dip into the Free Premium Account time and dole some of that out to placate the ragers. 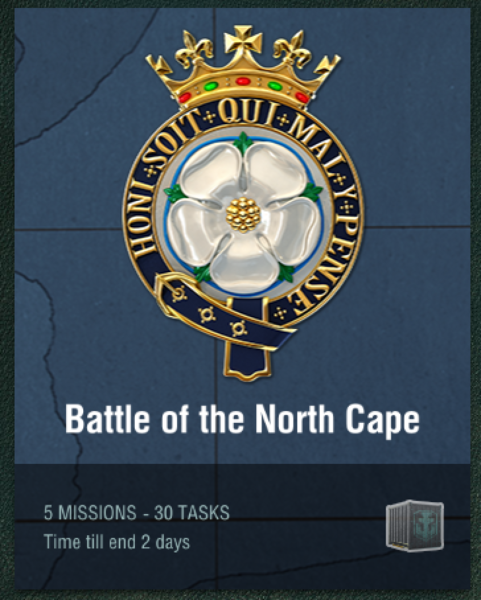 is this the campaign for the Yuck of Dork that was causing all the BBs in the queue, then BBs and DDs and no CAs in the queue, and general madness in Random?? Mhm, they can't change the end date of the campaign without a patch. Which was adressed by LordofDroid in the reddit thread about them increasing the time.